How can designers create successful workspaces that increase the productivity and creativity of employers? What do workers actually want from office design? What can we learn from Google HQ and how can we reproduce this on a smaller budget? 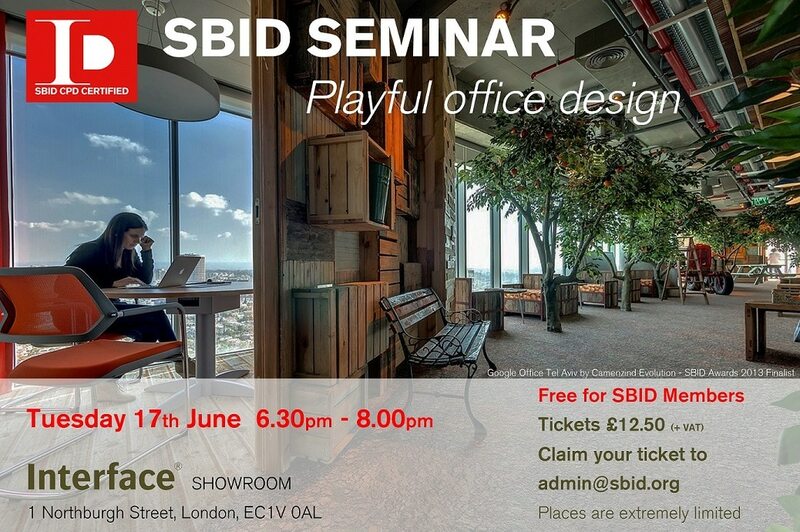 Join our seminar to learn more about office design optimization and its latest developments.